A 3GPP TSG #80 Plenary Meeting has approved the completion of the standalone (SA) Release 15 (REL-15), 5G specifications. The 3GPP stands for 3rd Generation Partnership Project, which is a global organization supervising cellular standards. The accent is on "standalone." Translation: Encouraging for 5G progress, as this is a step up for the 5G story. The 3GPP will further develop it into the future, said the news release. VentureBeat presented its account, saying that the mobile industry confirmed it achieved "a critical milestone in the race to bring 5G networks to life: official approval of '5G standalone' specifications." Why this matters: Another essential step of standardization of 5G has been successfully completed. Georg Mayer, Chairman of 3GPP TSG CT, said: "Two years ago, 5G was seen as a vision or even just a hype." This is now being treated as a 5G moment that has arrived. Mayer referred to "an amazing set of standards that will not only provide higher data rates and bandwidth to end customers but which is open and flexible enough to satisfy the communication needs of different industries." What are the expectations surrounding 5G? Positive outlooks include (1) 5G as an accelerator in technology improvement processes (2) New business models enabled, at a time where everything is interconnected. Balázs Bertényi, Chairman of 3GPP TSG RAN, talked about "the quest of the wireless industry towards realizing the holistic 5G vision. " More available bandwidth than ever before should enable new devices and experiences, said Hruska. Wait, though. "If you're having a flash of deja vu from this announcement, it's because this is the second 5G standard that's been completed," said Hruska. Actually, this announcement is regarding "the finalization of the other half of the 5G standard, bringing the overall standardization process to a close." "The first, which is intended for non-standalone deployments, was finished in December," Hruska wrote. "The second section of the standard is intended for standalone deployments, and has just wrapped up." He said the difference between the two is that the non-standalone is deployment on top of existing LTE [Long Term Evolution] installations; the standalone is for new installations. Meanwhile, some reports carried sobering thoughts. Earlier this year, McKinsey had a look at the road to 5G. "Mobile operators are preparing with a mixture of resignation and anticipation. "They know that it will open opportunities to capture value from new 5G use cases and widespread adoption of the Internet of Things (IoT). At the same time, they are keenly aware that they'll have to increase their infrastructure investments in this technology. Meanwhile, operators will still have to upgrade their 4G networks to cope with growing demand." Then, there is a timing factor in all this. 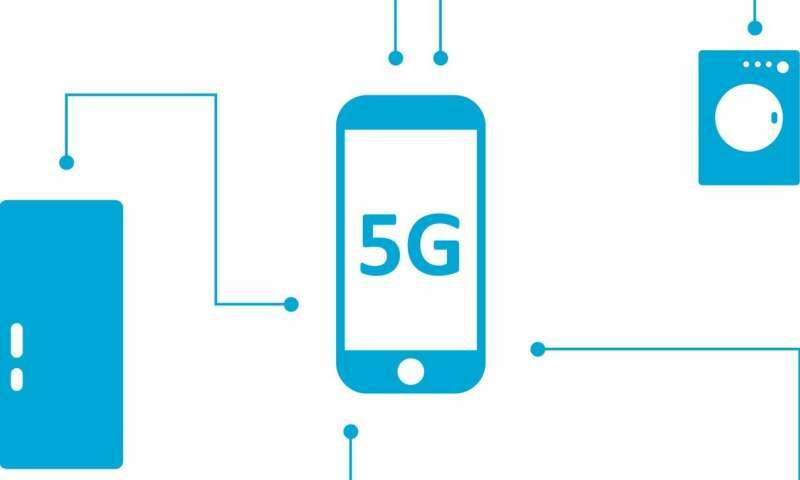 Tom's Guide walked its readers through what 5G will mean in end user time. So, the standards body completed the rules for standalone 5G. Now what? Now, network operators can start fine-tuning software using equipment that complies with the completed standard. "[The standard] really sets [the stage] for interoperable systems and field trials with operators in 2018, and it starts the clock for being able to build standards-compliant devices heading toward the last half of 2018 and early 2019 launches," said Qualcomm's Matt Branda, quoted in Tom's Guide. All in all, wrote Caitlin McGarry, "2018 is when the 5G transition truly starts. But 2020 is when the fifth generation of wireless connectivity will really start to take off." Tom's Guide also said the first 5G-capable phones will start to appear next year. Cult of Mac said it was possible a 5G iPhone might be out in 2019.